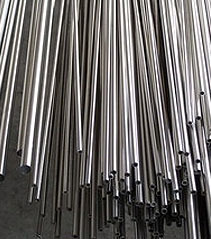 Sanitary stainless steel tubing A-270 is mainly used in industries where strict sanitary grade pipes are required such as food & beverage industry, medical industry, dairy industry and cosmetic industry. 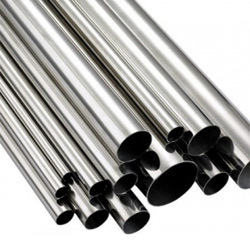 The tubes are electro polished for optimized corrosion resistance, improved surface reflectivity and clean ability. These tubes also helps in reduction of bacterial growth rate. 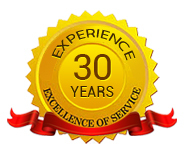 We also provide the assortment in custom sizes and lengths as per the requirements detailed by clients. Available Sizes : 1/2" (12.7 mm) to 4" (100 mm) OD in 20 ft.